Several years ago, in collaboration with Eleanor Dawson, Peter began the process of a free translation of his book “La Chair Vivante”, in order to reach an English-speaking audience. 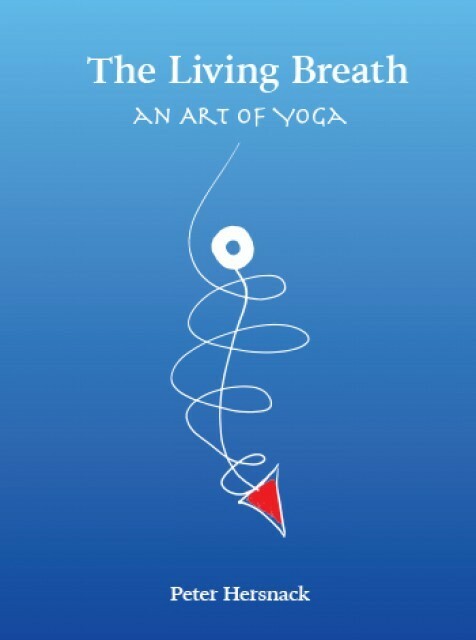 After his death, the project was taken up again by the association “Art of Yoga – Peter Hersnack”; Eleanor Dawson and Colette Hersnack were joined by an Englishwoman, Sheila Baker, an American, Robin Cauchois, a Canadian, Robin Colyer and Ariane Felton, native French, but fluent in English, each bringing precious contributions to a joyful collaborative process. You can also find the original book, La Chair Vivante, through the publisher, “Cahiers de Présence d’Esprit”.